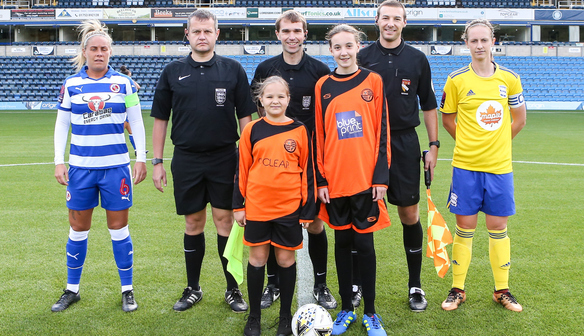 Sunday 23rd September Wokingham & Emmbrook had their Sister Club day at our home fixture against Birmingham City Ladies. 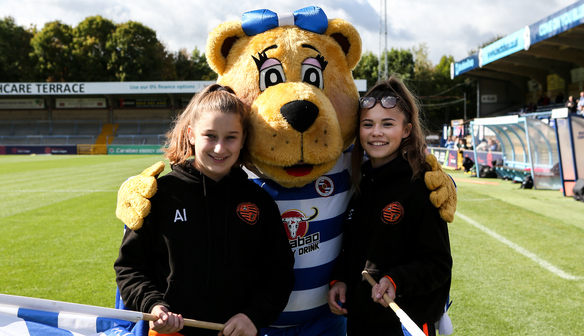 As part of the Sister Club initiative, Wokingham & Emmbrook got the opportunity to be apart of the match day activities including flag bearers, ball girls, mascots and much more. 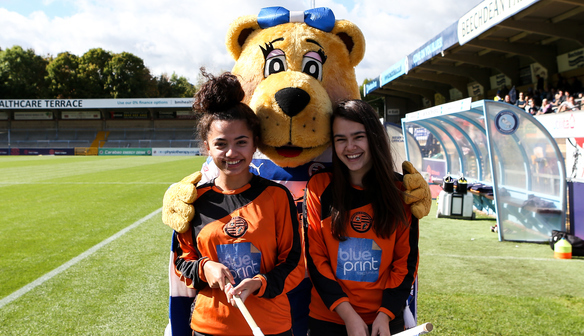 We would like to thank Wokingham & Emmbrook for becoming a #RoyalsSisterClub and for the huge amount of support that they have shown so far. 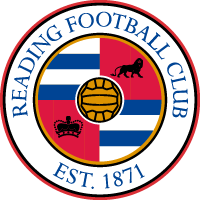 Wokingham & Emmbrook Football Club formed in 2004, following the merger of two of the town’s teams. 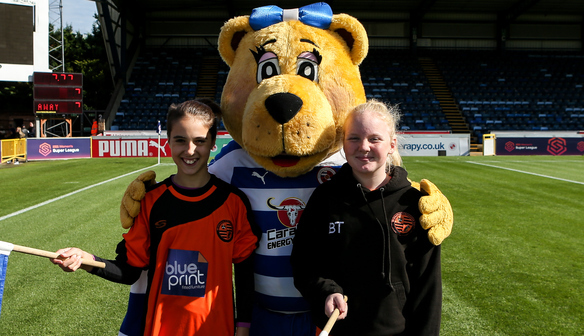 Since then our youth section has grown significantly, and in recognition of good practice the club was awarded Charter Standard Community Club status in 2015. 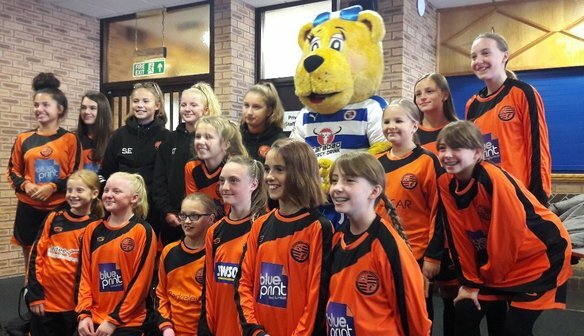 Girls football has been gathering great momentum at the club, with teams playing in the Berkshire County Girls Football League in most age-groups from under-10 upwards. 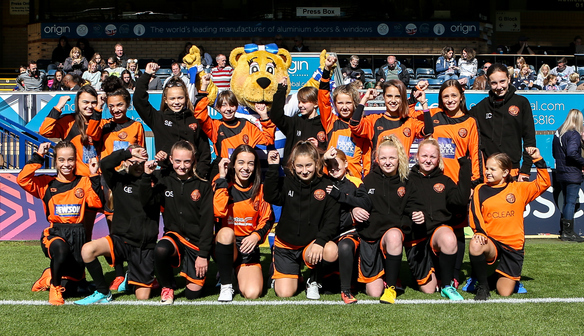 More recently the club has established a Senior Women’s team, who give our younger girls something to aspire to. 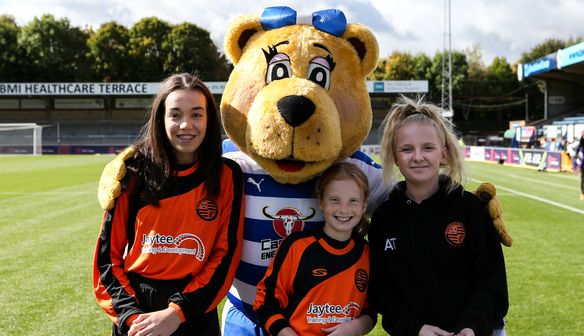 Girls & Ladies football remains high on the club’s priority list and we will continue to maintain sustainable teams, bring more girls into the game and critically, keep them playing as they get older. 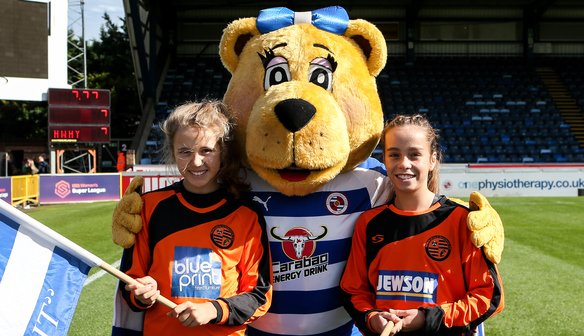 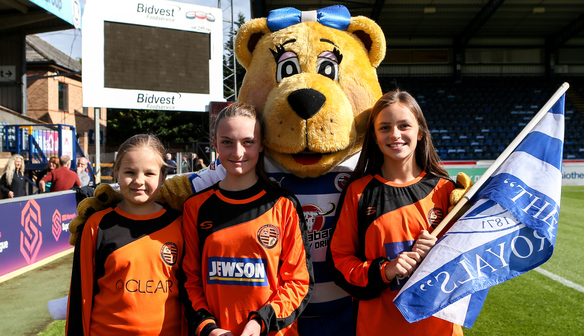 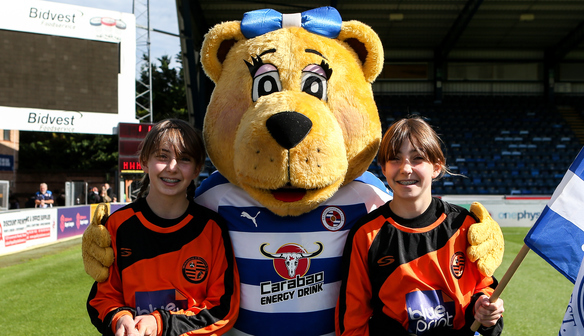 We are proud to be a sister club of Reading Women’s FC and appreciate the opportunity this provides for our young players to enjoy the game and to develop into great footballers.